Over the years, billions of America's most lowly currency, the penny, has been minted and put into circulation. However, not all pennies are created equal. Due to various resource expenses, shortages or needs, the penny has been created through various combinations of copper, zinc, nickel and tin. Steel has even been used to mint the coins as one point. However, copper and zinc have been the major metals used in penny production for some time. For the scavengers out there that know their metal and its prices, they know that some of these pennies may well be worth over their face value due to the metal they are made from. Why Are Copper Pennies Worth more Than Zinc Pennies? When it comes to finding a penny that is worth more than one cent because of its metal and not any misprints or defects, it is the copper pennies that collectors should be searching for. The same reason it is hard to find a copper penny is the exact reason why it is so coveted, copper is worth quite a bit these days and has always been an essential metal in society. Scavengers break into abandoned buildings to strip them of wire and pipe to sell, but a penny may just be a little gold mine as well. However, unless extremely lucky, most pennies are a copper zinc blend opposed to pure copper. For those that are looking for little copper gems, the best way to tell (but not always the most accurate) is to check the date on the coin. Those who shake out that piggy bank and find a penny that is older than 1837, take a minute into reveal in the fact that you are holding something that predates The Civil War. These coins are also special because they are made from 100% copper, no zinc or other metals. However, they are also very, very rare. From 1837 till 1857, pennies were minted using a blend of 88% copper and 5% zinc and tin blend. There's still a nice chunk of copper in there and it is still pretty amazingly old. From 1864 to 1942 the amount of copper in coins actually increased. Pennies during this time period hosted a 95% copper and 5% zinc and tin blend. However, like with everything else, it all changed when World War II struck. Copper was needed for the war effort so the penny, like the American people, made sacrifices. In 1943, the penny wasn't a penny at all. It contained absolutely no copper, but instead was made from steel coated with zinc. While this isn't valuable for its metal, it is valuable as a collectable. However, there were a spare few copper pennies minted in 1943 so if penny pinchers find these, they have value well above their copper content because of their rarity. In 1944 through 1982, the penny made its return with mixture of 95% copper and 5% zinc or a mix of zinc and tin. As a side note, from 1944 to 1946 some coins were made using melted down ammunition shells. These pennies are darker in color and may have streaks in them. Alas, as metal prices began to rise, more and more copper was taken from the coin. From 1982 to the current day, this particular coin is made from 97.5% zinc with a 2.5% copper shell. While checking the date on a penny is a good way to get an idea of how much copper it has, it's not perfect. The coin requires some extra tests just to be sure. Specifically, weight and sound are the best indicators aside from date. A copper version is heavier than a zinc version. A zinc penny weighs 2.5 grams while a copper penny weighs 3.11 grams. 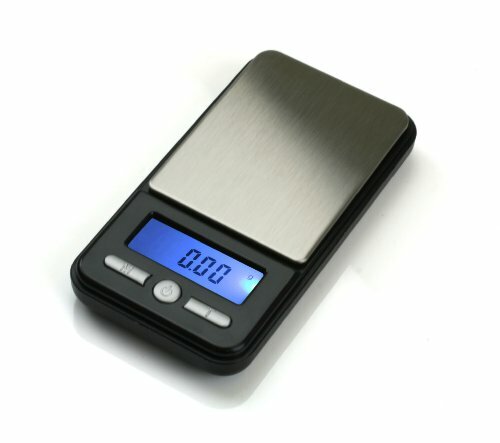 For those that don't feel like going through all the effort of weighing hundreds of coins, just give it a toss upwards and keep your ears open. It's hard to describe a sound in this case but a copper coin will have a slight ringing sound to it when it lands whereas zinc will hit with a solid thud. What to Do with Copper Pennies? 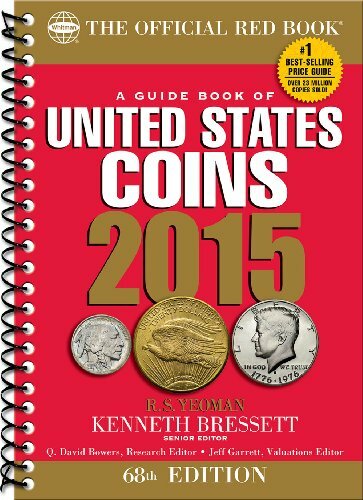 Many curious folks and coin collectors who aren't penny hoarders may be wondering, "Is it legal to melt down a coin?" In fact, currently it is illegal to melt down a penny for its copper. The United States Government puts smelting bans on coins in times when metal price are inflated. They have put similar bans up during 1967-1969 and again in 1974-1978. This current ban has been going since 2006, so stocking up on these coins is a long term investment. You can't even take more the $5.00 or ship more than $100 in these one cent coins outside the country to melt them down either. So what can you do with them now? For those that happen to find a whole bunch of these particular coins, why not save them? Copper hoarders believe that this ban won't last forever so they have saved bags and bags of copper pennies that may very well melt down for three to five cents per coin. That investment could pay off nicely for as many pennies as some people have. Those with only a handful of copper pennies can also sell to these copper hoarders. They are paying top dollar for the investment. Some of the rarer coins will even be worth quite a bit to some coin collectors as well. However, because of the existence of such copper hoarders, the rarity of pre-1982 pennies is likely to go up. Even if you aren't looking to buy thousands of copper pennies, a having a few may even be worth quite a bit someday. Collectors may not be able to see them pay off, but their children or grandchildren could get a big surprise in the future. Canada stopped producing pennies this year. The old ones here are made of copper as well.